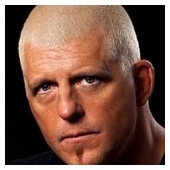 Dustin Rhodes is an American professional wrestler. 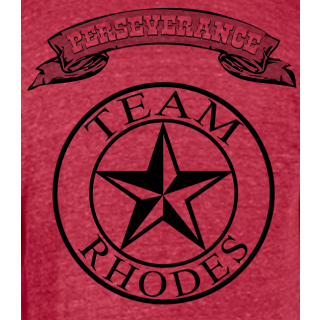 Rhodes is best known as Goldust from WWE. 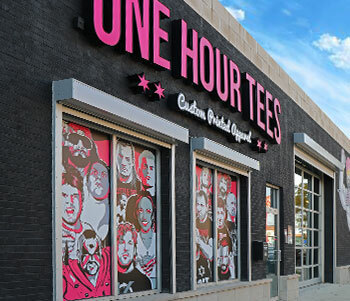 He is also known for performing in various companies such as World Championship Wrestling and Total Nonstop Action Wrestling as Dustin Rhodes. Among the other names Dustin has performed under are Black Reign and Seven. 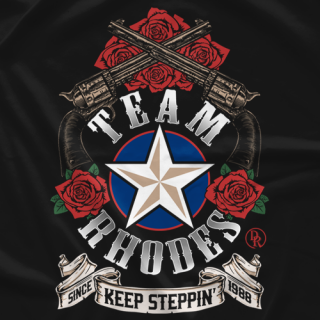 He is the son of "The American Dream" Dusty Rhodes and the half brother of Cody Rhodes.